Reviews, blogs, new outdoor & climbing gear and great deals! 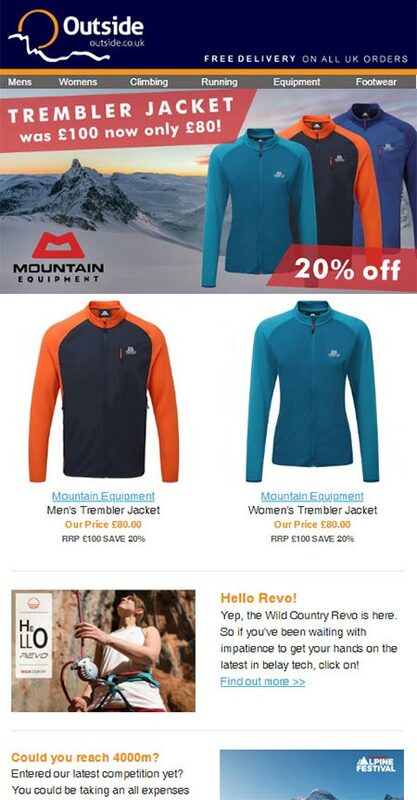 Why not sign up to our newsletters to get the very latest reviews, staff blogs and of course great deals on outdoor clothing and equipment? You can view our recent issues here.